Event Decor Direct is honored to be Missouri’s leading supplier of professional wedding decorations and event décor products. To make their events stand out, many of Missouri’s leading wedding planners, decorators. and event coordinators rely on Event Décor Direct to provide them with high-quality, tasteful, and affordably-priced wedding decorations. Event Décor Direct in Missouri supplies other patrons, too, including drama companies, eateries, hotels, conference centers, exhibit coordinators, and many more. 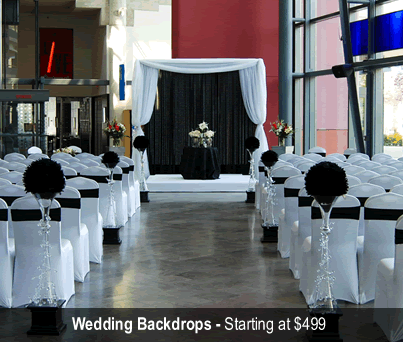 Wedding Backdrops - The beginning of any classy wedding, our backdrops will ensure that your Missouri wedding is unforgettable. 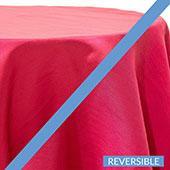 We have window, arch, and fabric backdrops to stand alone or mix and match for just the right look. Add some elegant greek columns. 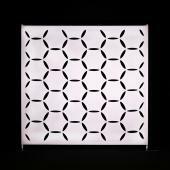 Backdrop Lighting –- Our wedding backdrops are magnificent by themselves, but backdrop lighting will make your wedding the best in Missouri. Ranging from chrome par cans to LED par cans or bars, our LEDs can produce all colors and can change on command. 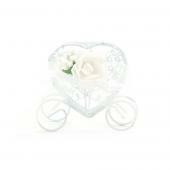 Crystal Décor - Nothing says luxurius like crystal decor does. MO decorators prefer our crystal decor products, which include massive curtains, delicate crystal garlands and trees, acrylic ornamental drops, and crystals and beads by the roll. Chandeliers - Try one of our acrylic crystal chandeliers in your Missouri wedding. We have a stunning assortment of chandeliers that you can't find anywhere else in MO., including a huge 6-ft. crystal drop chandelier and a 10" multi-diamond cut chandelier in silver or crystal. 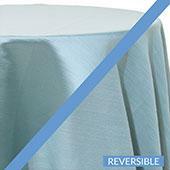 Crystal Curtains - Missouri wedding decorators and customers rely on us for crystal curtains. Our large assortment of curtains ranges from 6-foot mini-curtains for doors to immense backdrop curtains. 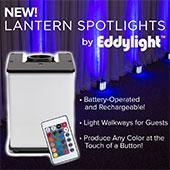 LED Decorations - Your Missouri wedding wil be lit up this season when you use our LED decorations. We have glowing LED garlands and trees, even LED floor panels! 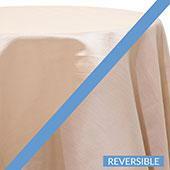 Our LED organza curtains are sure to please any decorator in MO. 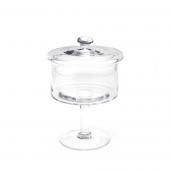 Candles - Event Decor Direct is #1 when it comes to cancles and candle holders. We have pillar, floating, square, and bulk candles to make your wedding perfect in Missouri. 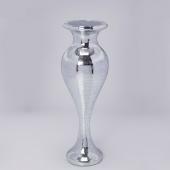 We also have a variety of candle holders, including wood, frosted or clear glass, and brushed steel which will make your event stand out in Missouri. Ceiling Draping - Don't forget the top! 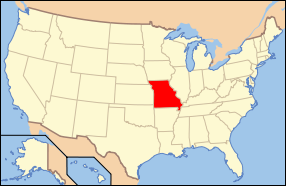 Missouri depends on us for all ceiling draping needs. 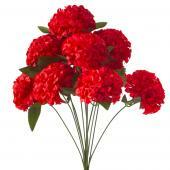 We have complete kits as well as paper ceiling lanterns and fabric. 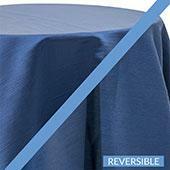 Chair Covers - Our satin, lycra spandex, polyester flex, or chameleon wrap chair covers are a must-have for any Missouri event. You can coordinate color with our affordably-priced chair sashes and crystal diamond-studded sash buckles. 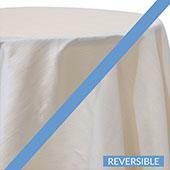 Event Linens & Drapes - Missouri's source for drapes and linens, our sheer voile drapes, valances, and fabric panels are offered at a great price. Pipe and Drape - Missouri event decorators choose Event Decor Direct for their pipe and drape needs. We have complete, easy-to-install kits as well as bases, drapes, and pipes sold separately. These are perfect for weddings, drama companies, eateries, hotels, conference centers, exhibit coordinators, and many more events in MO. .